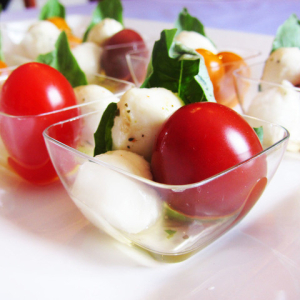 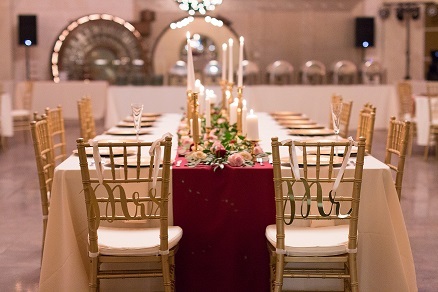 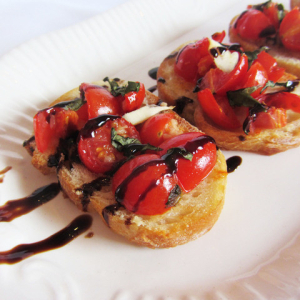 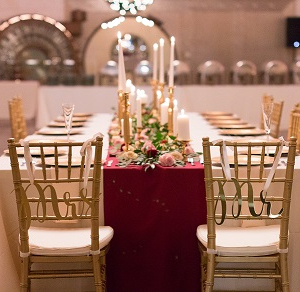 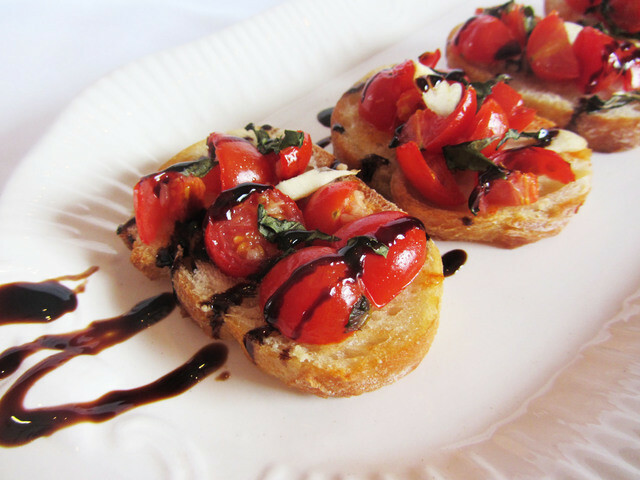 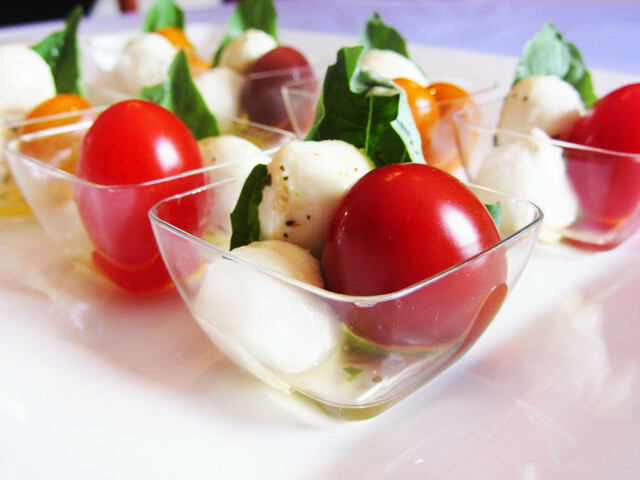 For a wedding reception with a taste of old -- or modern -- Italy, look no further than Emelio's Restaurant & Catering. 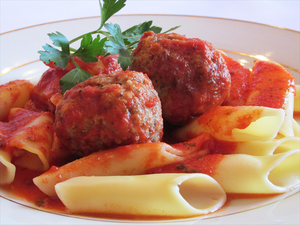 Founded in 1960, the friendly service and delectable dishes that were a mainstay of the DiSabato family restaurant then continue now through their renowned catering services. 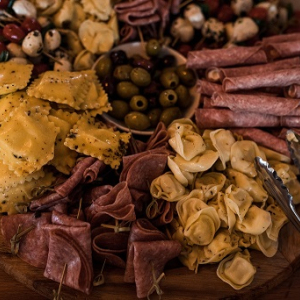 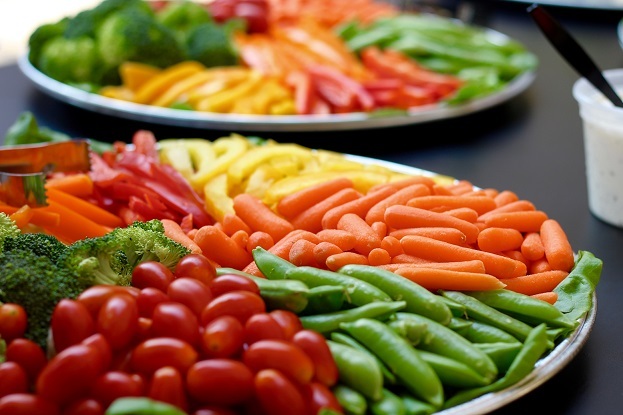 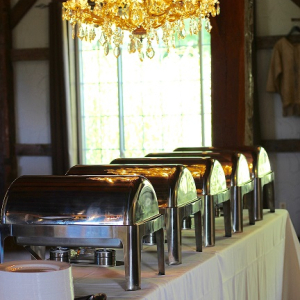 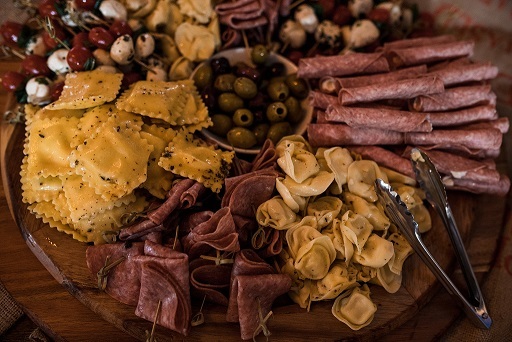 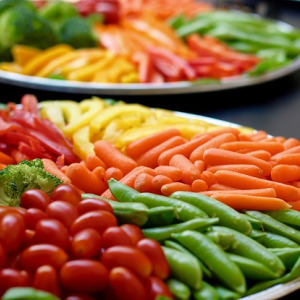 Emilio's specializes in off-premise catering for all occasions including weddings, corporate events, private parties, luncheons and other events. 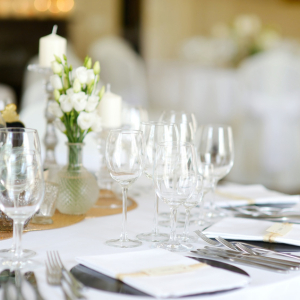 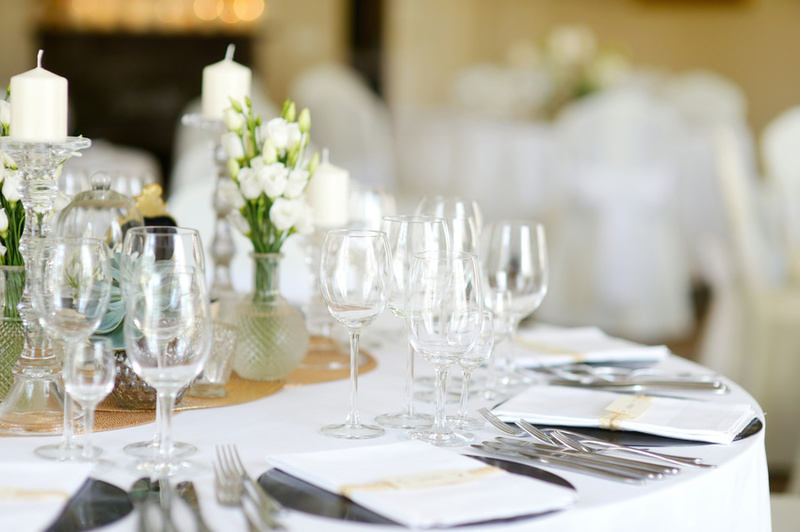 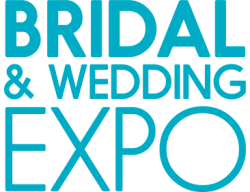 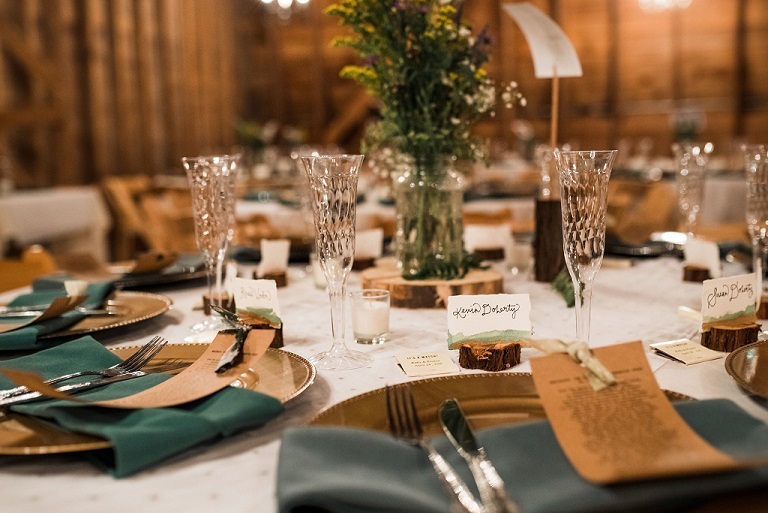 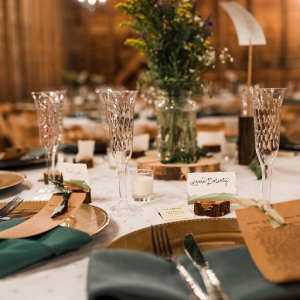 The team will assist you in planning all the details, from venue recommendations, centerpiece consult and design, free tastings and much more! 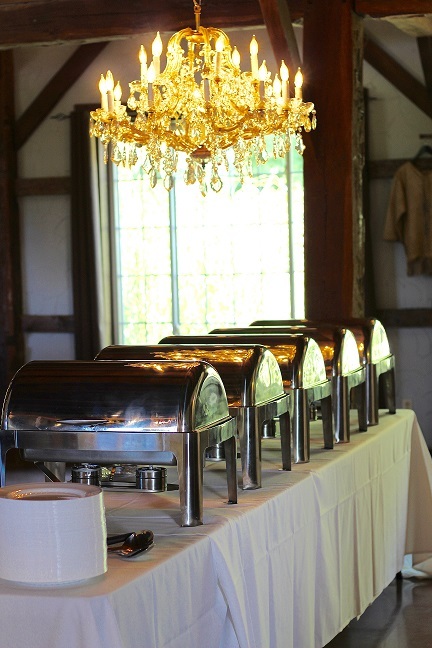 Whether your event consists of 5 or 500 people, Emelio’s will create a package custom to your needs equipped with service, quality, value, and experience.